Join us for a presentation with Jimmy Song on to be a Blockchain Developer! 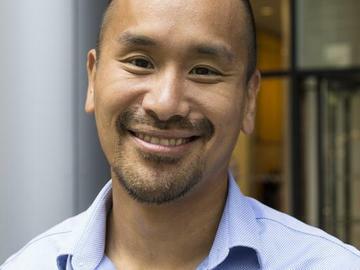 Jimmy Song, Bitcoin Developer/Entrepreneur. He teaches Bitcoin programming to developers at his programmingblockchain.com seminar.